Home / News / It's Confirmed Xiaomi Launch Dual Camera Smartphone on 14th Feb [Proof] Redmi Note 5? 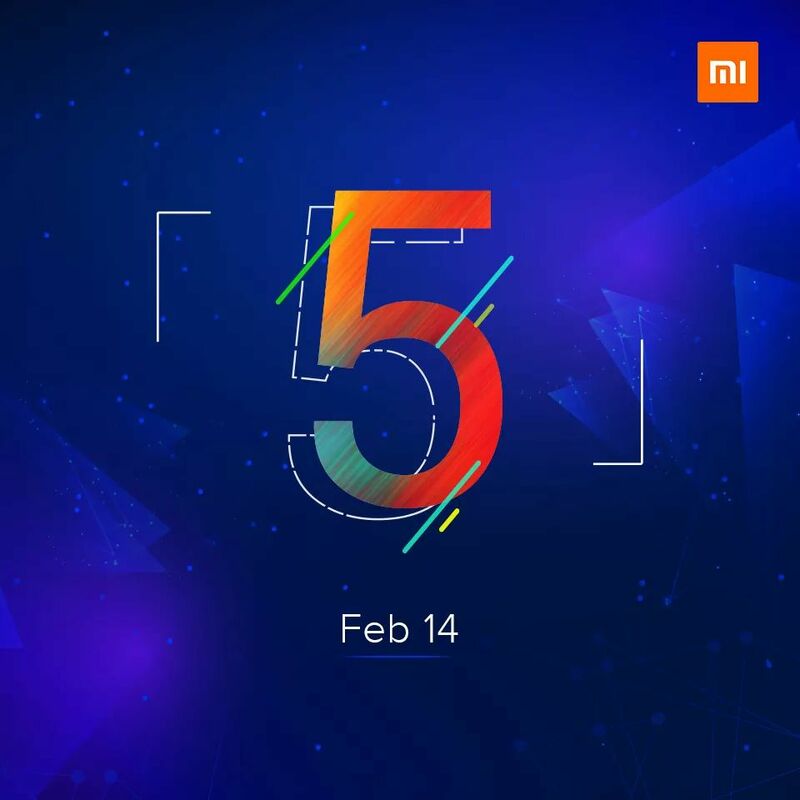 It's Confirmed Xiaomi Launch Dual Camera Smartphone on 14th Feb [Proof] Redmi Note 5? Xiaomi has sent event invites for a launch event set for February 14. The event invite has the number 5 in it as a hint to what is in store at the launch event. It is not explicitly mentioned to be Redmi Note 5 which is still officially not announced but highly awaited and is ruling the rumor mill. 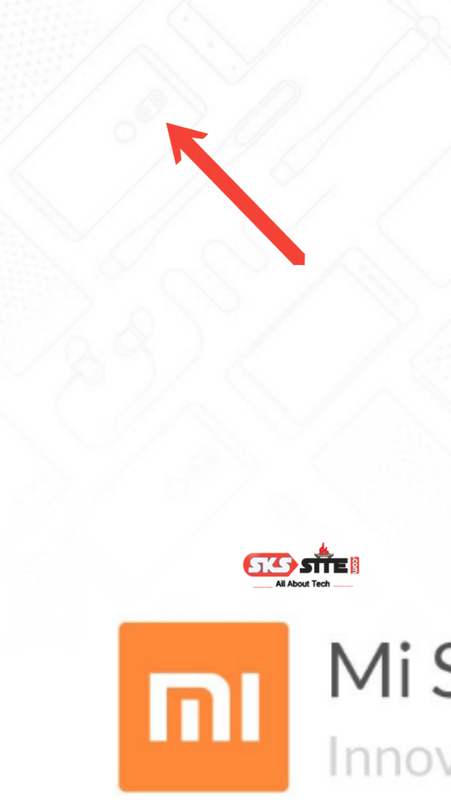 The 5 here could mean that this can be Redmi Note 5, Redmi 5 or Redmi 5 Plus. Many Leakes & rumours are published in internet it's Confirmed Xiaomi have launch Redmi Note 5 ... But I think Xiaomi have launch the Redmi Note 5 , because some previous leakes & rumours says Redmi Note 5 comes in dual rear facing camera.. So here is the proof see this of Xiaomi Mi Store Image. It Has Showing a Dual Camera Smartphone that is very similar to leakes & rumours design . 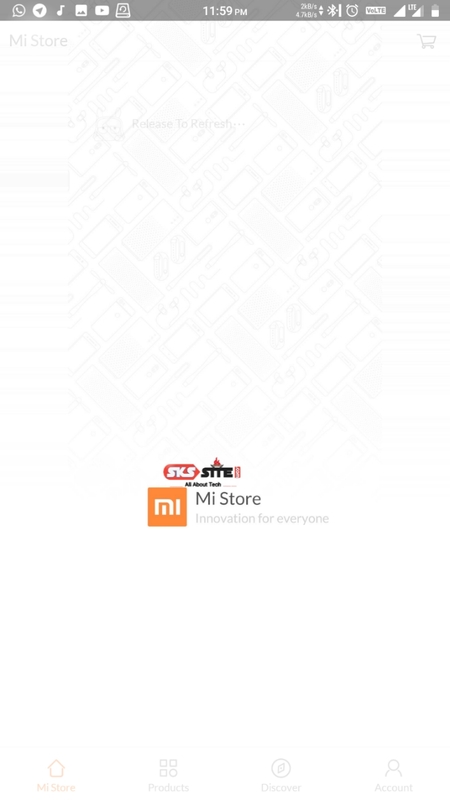 So its confirmed Xiaomi Launch Redmi Note 5..